In spite of V-Day and all the baking opportunities it brings, I was too busy making cake for the many non-Valentines-related baking opportunities this week. So today’s Decadent Dessert actually dates back a few weeks – when it still felt like summer in Christchurch! By the time I was looking at the ingredients list, there was no turning back. But a disappointment awaited me – in the form of Cool Whip. ‘What on earth is that? !’ I (and any other Kiwi readers) thought. Well, I’m still not entirely sure. Some sort of stabilised cream, ‘loaded’ with corn syrup? I was downcast and hopeless, thinking this dessert and I could never be together in the absence of this magical Cool Whip. But where there’s a will there’s a… (Cool) Whip? Anyhow, I found that others in the world of blogging have needed to find a replacement for Cool Whip also. The most helpful recipes I found used stabilised cream in place of Cool Whip for desserts like this one. Taking multi-step a bit too far? Maybe, but I believe it’s worth it for the unique texture and firmness of that dreamy topping, loaded onto delectable brownie. If it feel like too many steps then you could use a boxed brownie or cake mix for the base instead. Just remember that decadence often benefits from a little more time… hopefully this series of multi-stage recipes convinces you (if you aren’t already) that time is a worthwhile investment when baking! And time does not mean complicated, as this recipe is not hard to follow so don’t be deceived by the look of the instructions – you can do this!!! Here are the components and assembly details for making this masterpiece yourself. 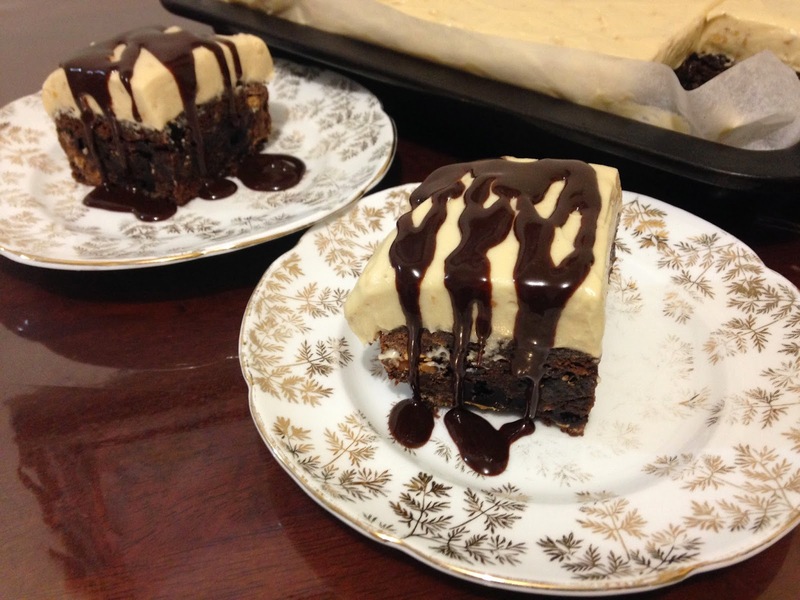 The brownie base and topping/assemblage recipes are slightly adapted from CenterCutCook – you can check out other great recipe ideas by multi-talented blogger Ashley here. 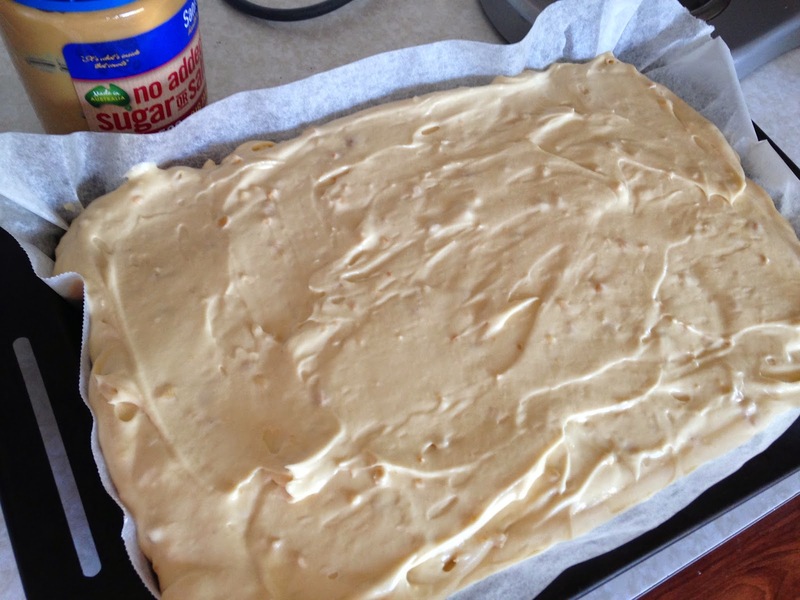 80 g peanut butter candy melts, roughly chopped (Wilton makes them and in NZ you can get them from some Living & Giving stores or online at Sweet Pea Parties and Cake & Kitchen). If you can’t/won’t get these melts, just use more chocolate chips or any peanut butter sweets that you can find, like M&Ms or Reeses Pieces). Pre-heat oven to 180°C with a baking rack at the bottom oven. Line a 9 x 13 inch (23 x 30 cm) pan with baking paper (at the original recipe link you can read about the foil sling that Ashley suggests to make it easier to get the brownie out of the tin. I don’t think this quantity requires it but if you are keen have a read!). 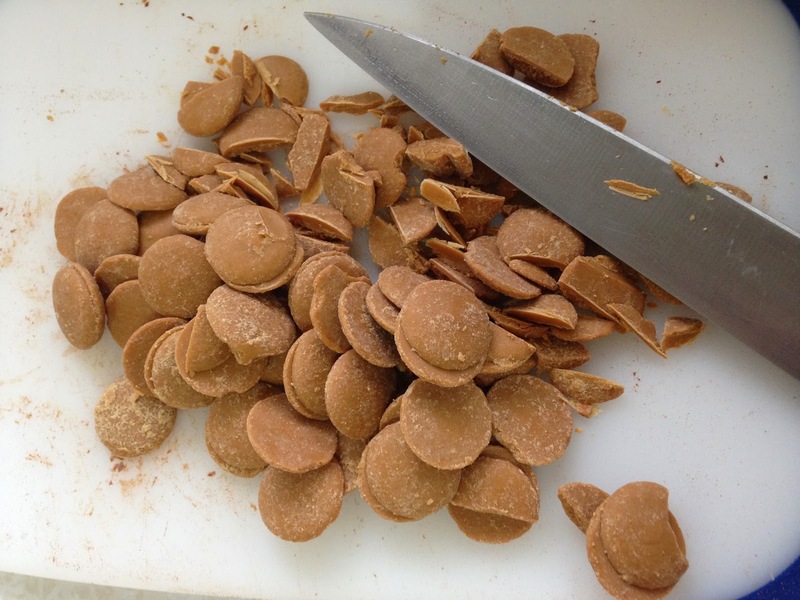 In a large bowl, combine the boiling water and the cocoa powder. Use a whisk to stir the mixture until the cocoa powder is dissolved. 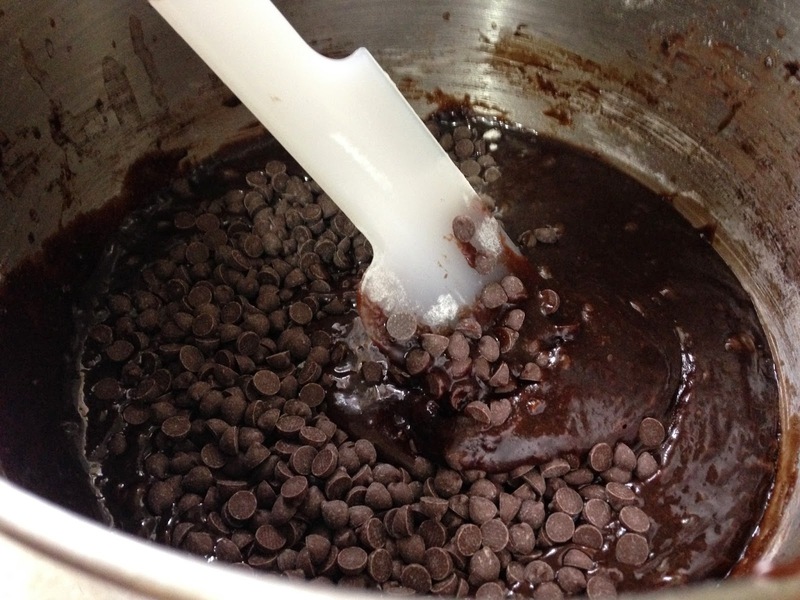 Add in the finely chopped chocolate, and whisk until all of the chocolate is melted (you may need to cover and leave the mixture for a few minutes to help the chocolate melt – but don’t worry if not all the chocolate melts, since there will be choc chips also going into it!). 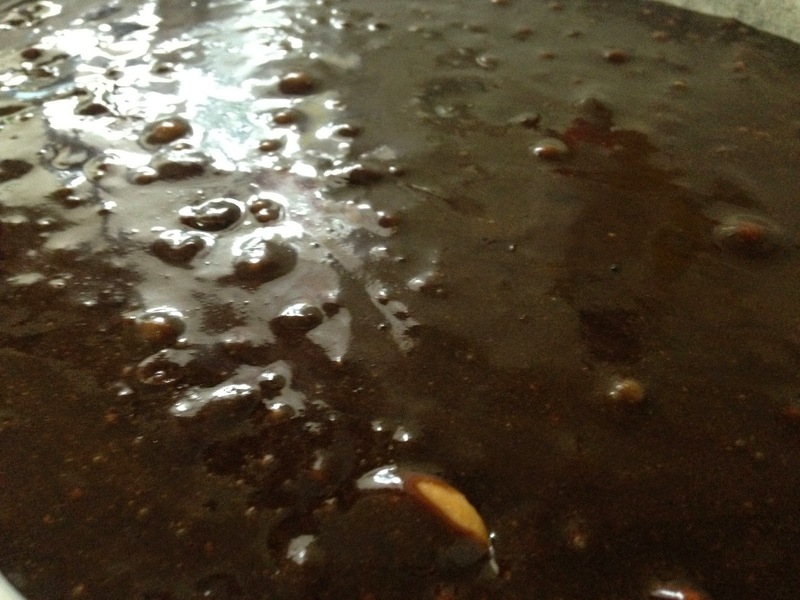 Stir oil and melted butter into the chocolate mixture. 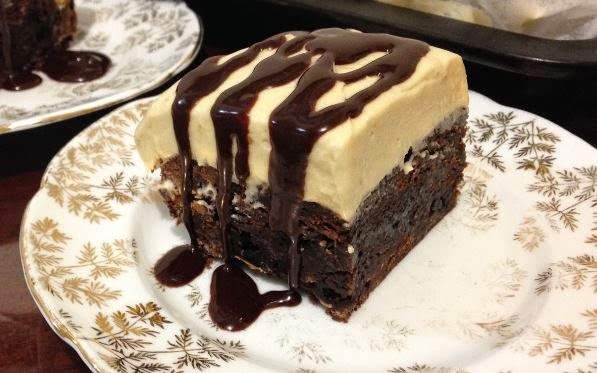 I really like this brownie recipe for several reasons. 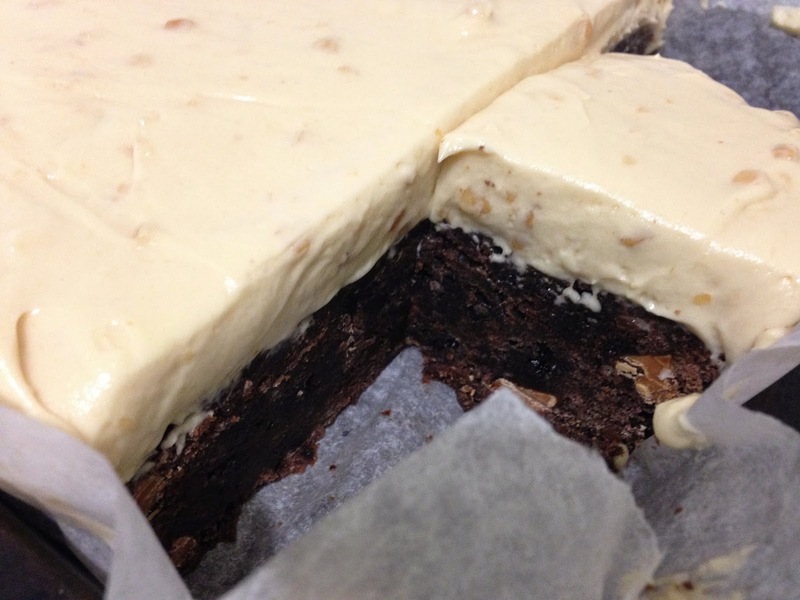 Because of the seriously dairy-in-ated topping the loaded brownie must be kept in the fridge. 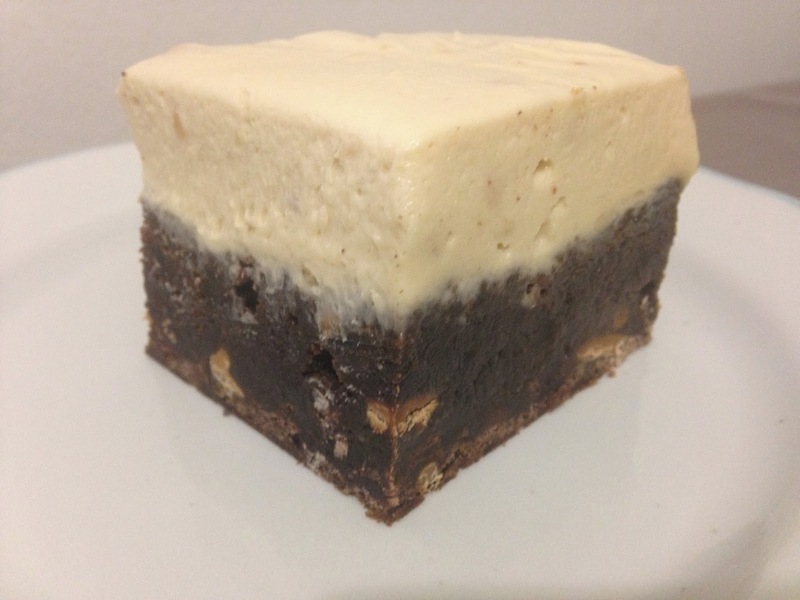 This brownie is a good density without too much butter content, which means that it doesn’t solidify to rock-solid in the fridge. 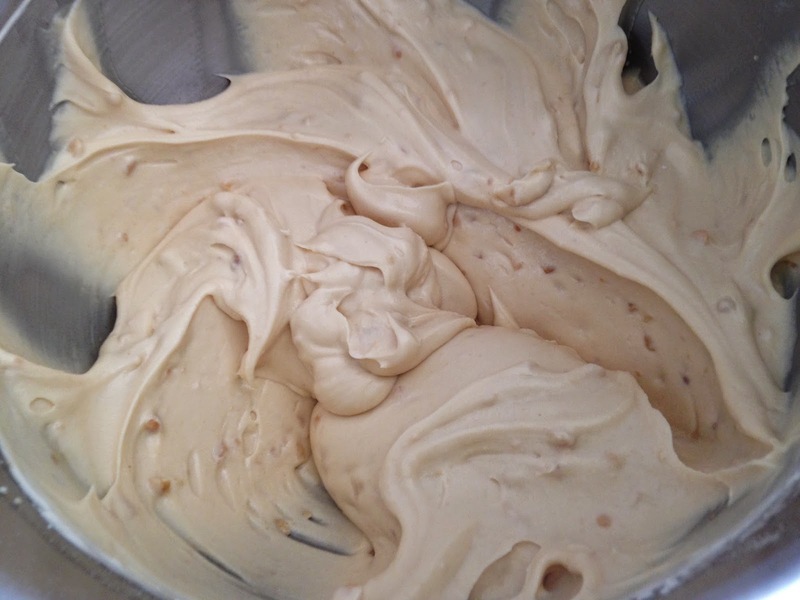 Also, it leaves you with leftover egg whites, which are always useful if you’re stockpiling meringue buttercream icing in your freezer for your next caking occasion…! 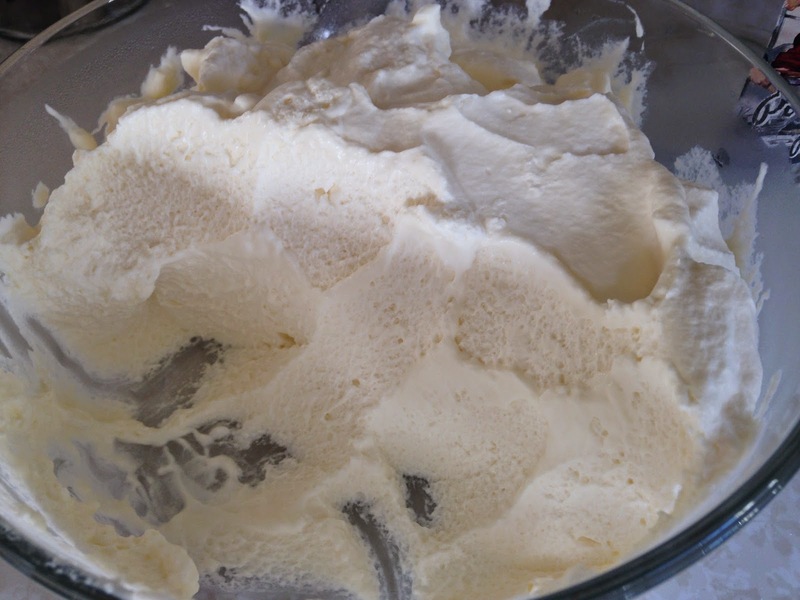 In the bowl of a stand mixer or a large bowl if using a hand mixer, place the softened cream cheese and beat until light and fluffy. Add in peanut butter and mix at medium speed for a minute to combine. 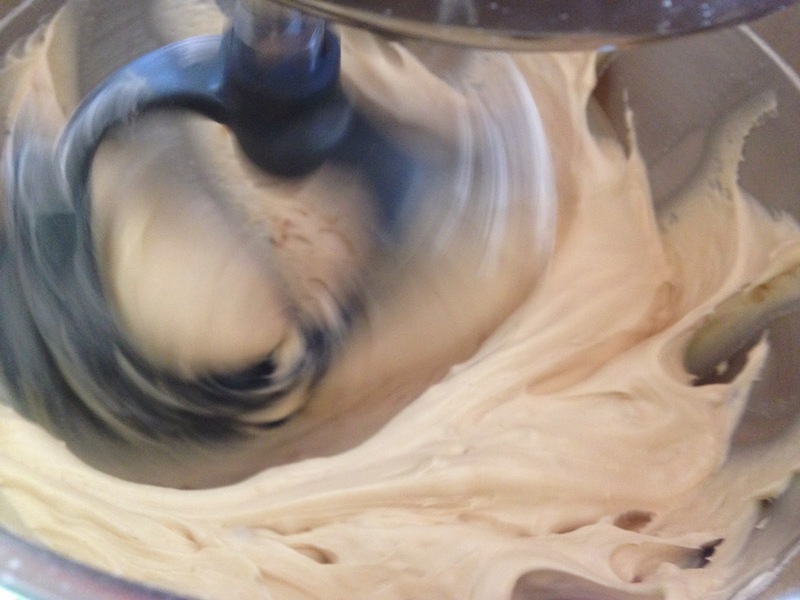 Slowly add in the icing sugar on low speed – mixture will be very thick. Beat in the Cool Whip at low speed until the filling is light and fluffy again. Or just eat it now…on its own!